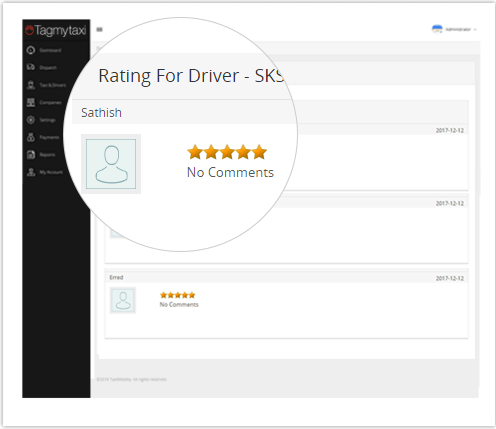 Tagmytaxi is entitled to extend you an Uber-like application with features that automate all your dispatch operations in the most propitious manner. 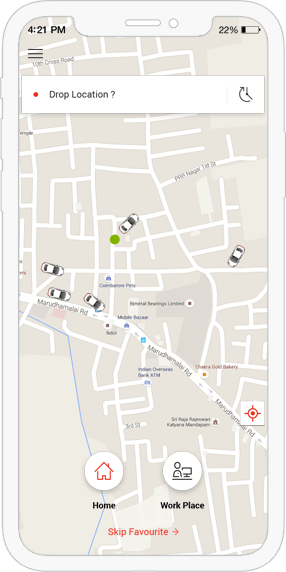 The feature-rich Uber clone application, backed by a team of technical experts, is a natural fit for your business betterment. 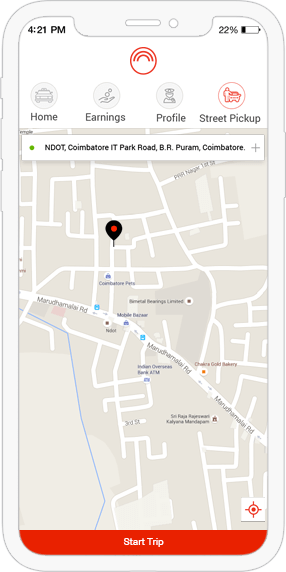 white-labeling the passenger application with your company name and logo enhances your customer reach and brand popularity. 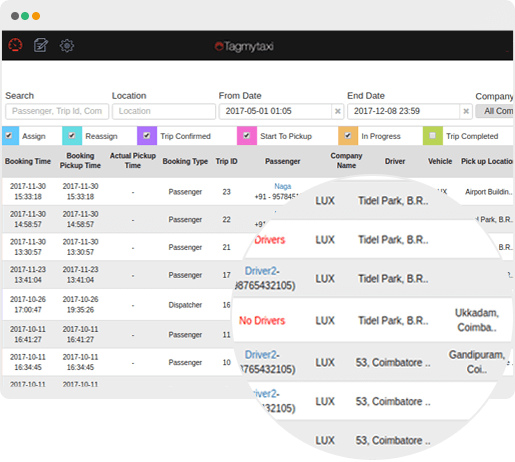 Being easy to use and comprehensive, passengers can securely log in to their account and schedule rides for their immediate or later needs. 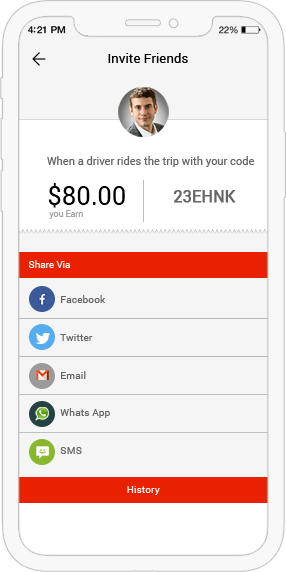 The ride-sharing facility for your passengers to split the ride costs with friends makes their rides cost-efficient and extremely convenient. 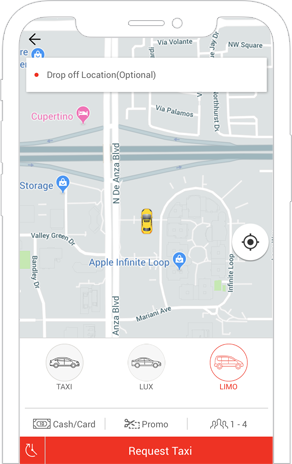 Using integrated GPS and Google Maps, passengers can track the approaching vehicle and the rides in real time and receive a summary of all rides. 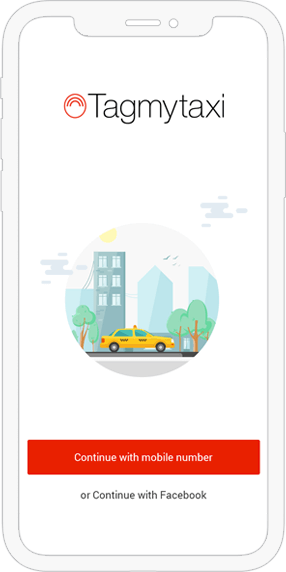 Drivers receive prompt and accurate push notifications on every passenger request and the status of all ongoing and upcoming rides. 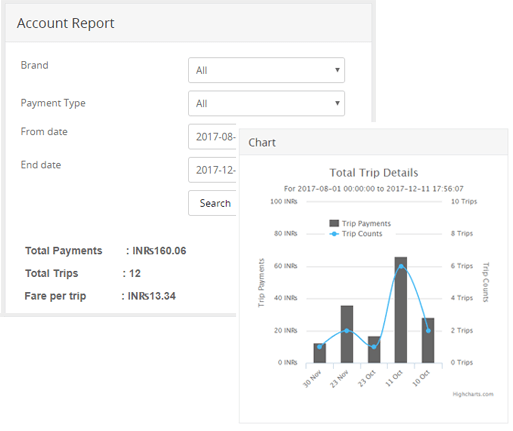 Grant your drivers the provision to have a quick glance on their trip statistics, helping them scrutinize their daily earnings and payroll. 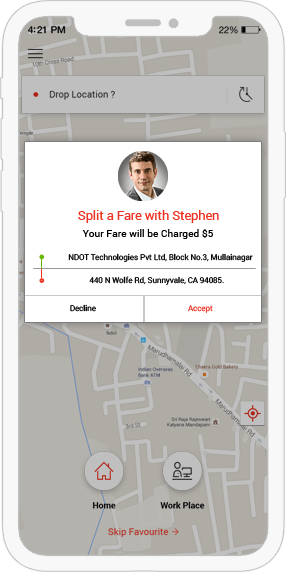 Reduce response time for customers by permitting drivers for Street pickups on their way, and thus eliminating the waiting time till the next request. 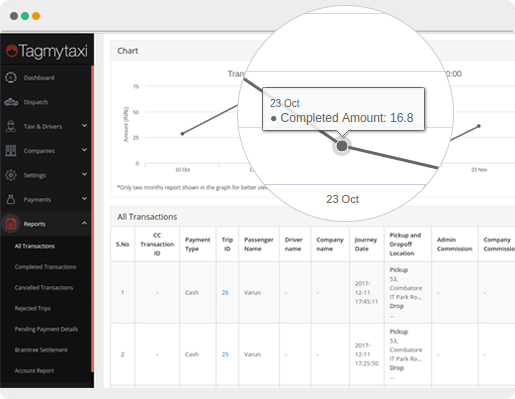 Reward your drivers with impressive referral bonus on inviting their acquaintances to join the services and amplify your productivity with more drivers. 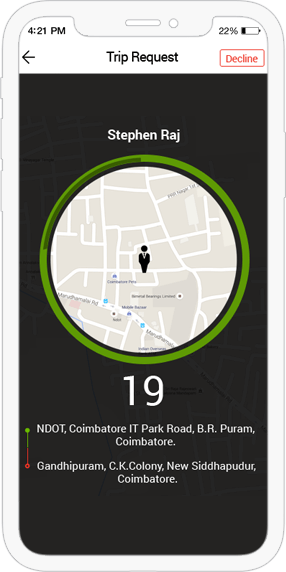 The dispatcher receives real-time updates on all rides scheduled and undertaken to efficiently monitor and execute all passenger requests accurately. The transparency of the application lets the dispatcher handle payments securely and protect your business from unauthorized transactions. Summarized snapshots of the activities of all the employees and customers lead to better decision making and impressive customer service. 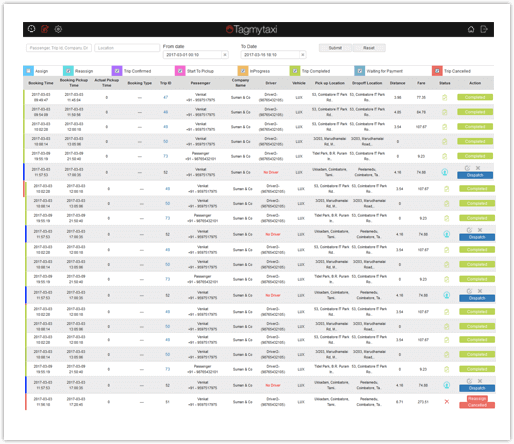 Our solution’s capability to monitor and manage all aspects of the business serves to gain a greater understanding of all CRM activities. 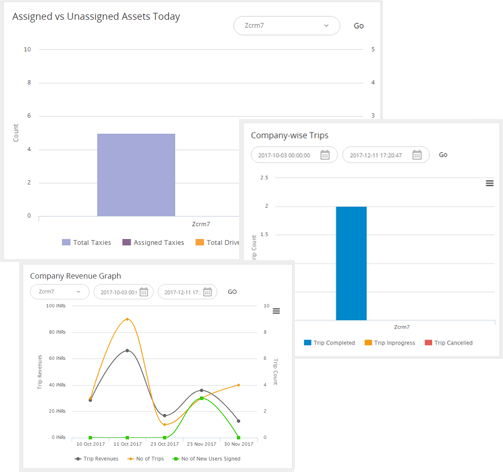 A well-implemented analytics module provides incredibly useful insights into the progress and assists in expanding the business goals. 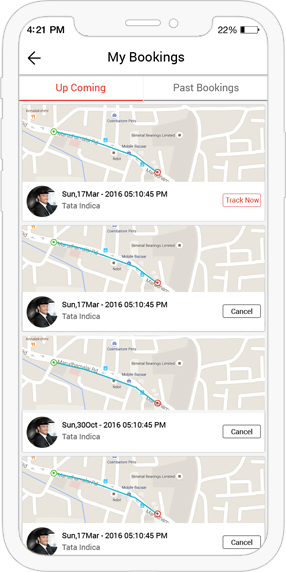 Track rides, vehicles, and drivers using a refined tracking module to know how well you are utilizing your resources and serving your customers. 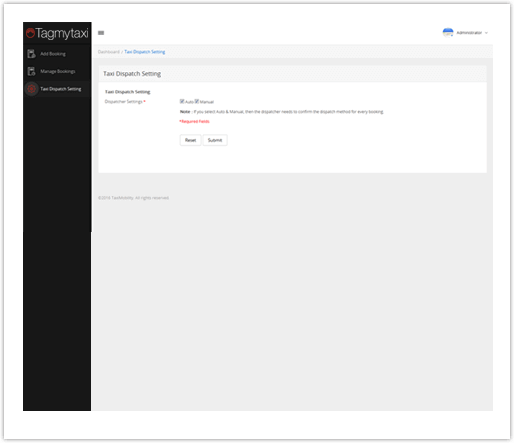 Instant access to advanced billing and profitability reports that can be monitored from a single platform offers you a simple, streamlined revenue management. 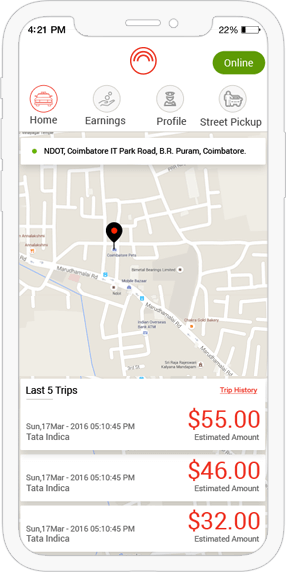 Host wallet option for both drivers and passengers for easier checkout and secure payment. Protect private information on calls and texts by masking the permanent number of the users. 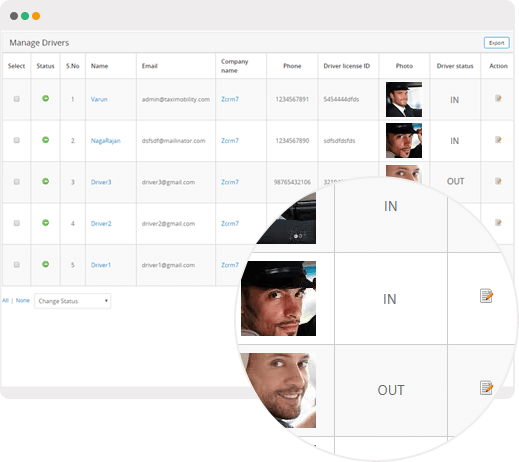 Integrate VoIP in the dispatcher panel to stay in touch with your resources at no additional costs. Avail discounts and rewards to persuade customers to engage more frequently with your services. Link relevant social media sites to bring on supporting reviews and feedback on your services. Incorporate multiple languages in the application to reach more customers at the global level.